My 8 ways to move from resilience to remarkable white paper is by far the biggest download from my website. If you don’t yet have it you can download by clicking on the cover as pictured below at the bottom of the page here. After reading my paper many people in different ways have asked Does moving to remarkable mean I stop being resilient? What it does mean for me is remaining resilient yet not seeing being resilient as a struggle, rather as a strength. Below are some insights and links to others that will help you to grow your resilience as a strength while you move to being remarkable in the areas you must to ensure you thrive on the challenges of change this year and beyond. 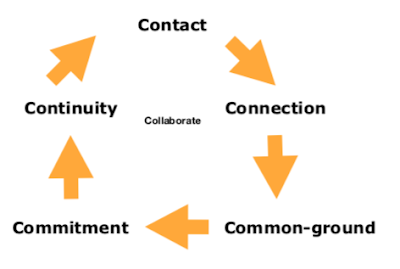 Ineffective leaders try to make change happen. Effective leaders create the space for change to happen. Read more here. Virgin Unite's Head of People Anna Gowdridge has written a great article about the 5 things you need to know about the future of work. There’s also a great report by Virgin Unite and The B Team called The New Ways of Working. Details here. The best 6 minutes on the new world of work I have watched is by my colleague Dr. Jason Fox. Take a look here. Pursuing our purpose (reason) is sometimes problematic. 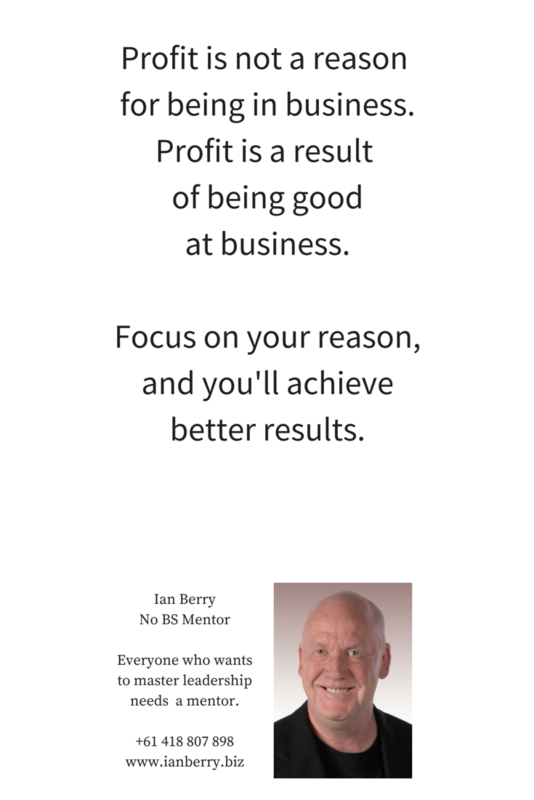 My colleague from the United Kingdom Andrew Thorp has written a great article about this Branson, Barclays and the problem with 'why'. You can read it here. 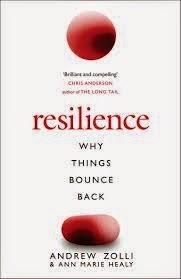 The best book I have read on resilience is Resilience - why things bounce back by Andrew Zolli and Ann Marie Healy. More about this book here. Being intentional, less reactive, and more conscious are all keys to being resilient. Jeffrey Hollender provides some great insights into these here. For more than two decades an exercise I have been undertaking personally (and helped many of my clients with too) when upgrading 90 day execution plans, is to review and record what I’ll stay doing, stop doing, and start doing. It’s a great way to make resilience a strength. Doing this exercise will build your resilience as a strength. Interesting article about stop doing here by Jaxier Bajer. 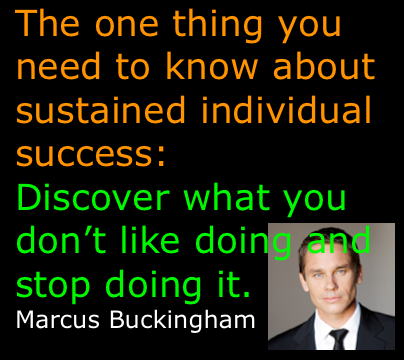 Are you making changes without consulting people?